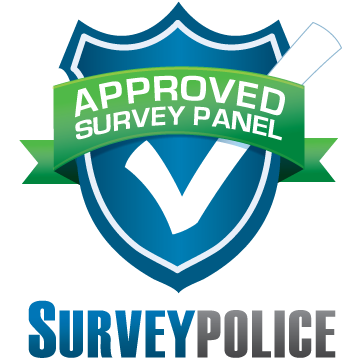 Contact Panelpolls for customer service, support, account and reward assistance or for general questions. Please check our FAQ page first before contacting us to see if there might already be an immediate answer to your question. Use the contact form or email us directly at surveys@coolopinions.net.